DO share blog posts, snapshots, and other media from the conference – use the hashtag #OSCC16! The Overte Foundation & Avacon, Inc., the organizers and managers of the OpenSimulator Community Conference, are dedicated to running a successful event which fosters discussion and camaraderie that celebrates the diversity of the OpenSimulator community. To help ensure the smooth running of the conference, the following Code of Conduct governs all attendees’ behavior at the conference. 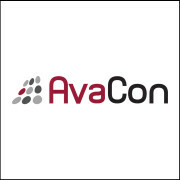 AvaCon, Inc. reserves the right to make such additional conditions, rules, and regulations as it deems necessary to enhance the success of the OpenSimulator Community Conference. 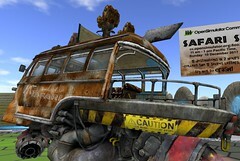 Any participant (including, but not limited to registrants, speakers and/or exhibitors) agrees to abide by the Code of Conduct and other applicable policies and guidelines of the OpenSimulator Community Conference as written and updated at the conference website at http://conference.opensimulator.org/2016.